After Ata, Roman Flügel, Gerd Janson followed the next Generation of Robert Johnson residents, ready to become well-known musical connoisseurs and to enter the global dj jetset. 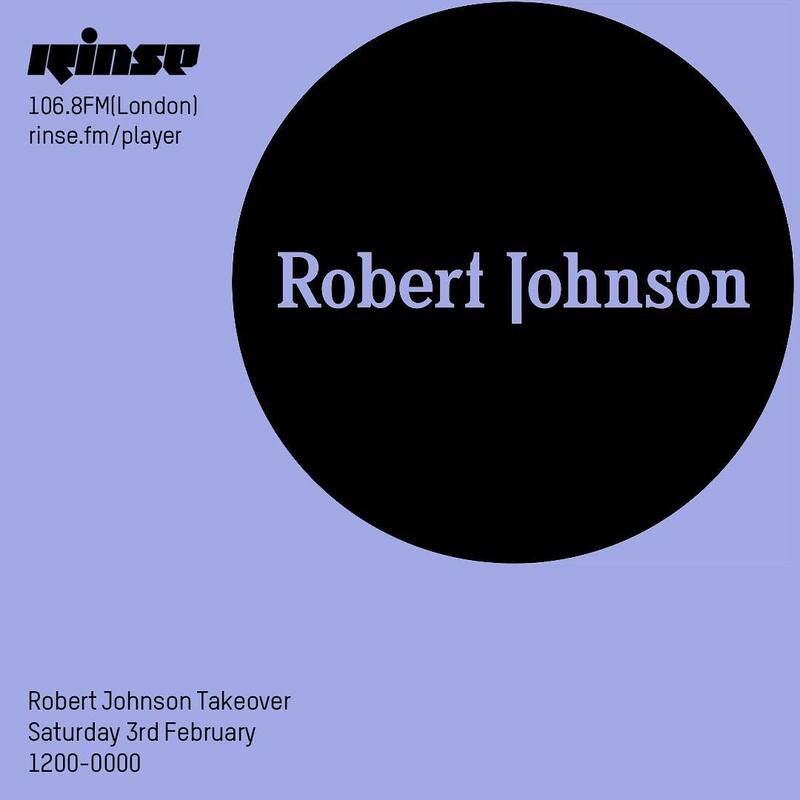 Lately, the 3rd generation of Offenbach`s legendary Robert Johnson club took over RinseFm for almost half a day. Orson Wells, Benjamin Milz, Max Best, Vincent Feit, Aziesch, Phil Evans, Bodin & Jacob, Paramida, Killian Paterson, Koloman, Dj Neewt, and Carl Simon did an amazing job, taking us on an extremely exciting 12 hrs journey and showing us their very own eclectic definition of house, techno, and electronica. Superb! I don`t know where the Robert Johnson and Oliver Hafenbauer find these awesome artists, but we definitely don`t have to worry about the future of the Robert Johnson club and its musical legacy!